Disclosure: I received a complimentary tour on behalf of this review. 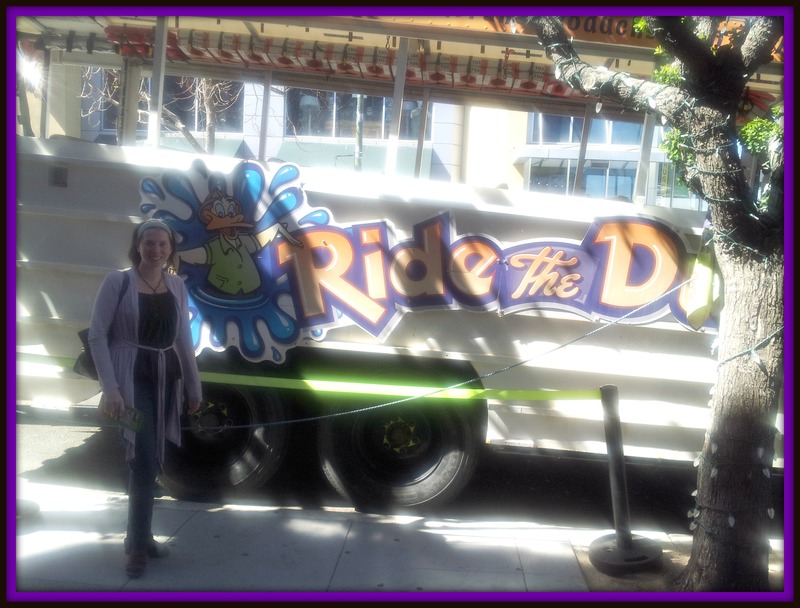 Ride the Ducks will be providing one winner a 4 pack of tickets for Ride the Ducks. About 5 years ago when I found my travel bug I started doing research on various cities I wanted to travel to. One such city was Seattle. This is where I first discovered Ride the Ducks. From that moment on, they have been on my bucket list of tours I wanted to take. When I moved to Northern California a mere 5 months ago I noticed that Ride the Ducks were also apart of San Francisco and I got really excited. It was something I had been wanting to do for a long time, so when the opportunity came along, I couldn’t wait. My day started just a hour north of San Francisco in Santa Rosa, Ca. I hopped in my car and had a smooth ride into the city on a Tuesday morning. Finding parking along Fisherman’s Wharf was not an issue, although, I must say, be prepared for the prices, and as long as you’re there plan an entire day to explore and have fun in the area. Boarding of the “Duck” begins 15 minutes before your departure time, and they really do leave right on time so plan to get there early. Also, Quackers are available for purchase for an additional 3 dollars each. If you’re going on the tour, it’s a must. Right before the tour started, our Duck Captain, Mike, gave us an introduction of what was to happen. We were to clap our hands, stomp our feet, quack our quacker and make fools of ourselves along the way. In other words, we were meant to have fun. And then our tour began. Captain Mike took us to various parts of San Francisco starting in Fisherman’s Wharf then taking us to Ghiradelli Square, North Beach, The Italian District, ChinaTown, the Financial District and more. It gave us a great vantage point of the beautiful Bay Bridge from the Water, and a nice view of the city. If you’re a big baseball fan you’ll also get a good glimpse of AT&T Park, and the famous splash zone where boats wait out on game day for that homerun ball. If you have young ones, this is also the time when the Captain will allow them to take a spin on the duck and get behind the driver’s seat. The kids on our tour did a great job of driving the duck. And then we soon headed back to our home destination. 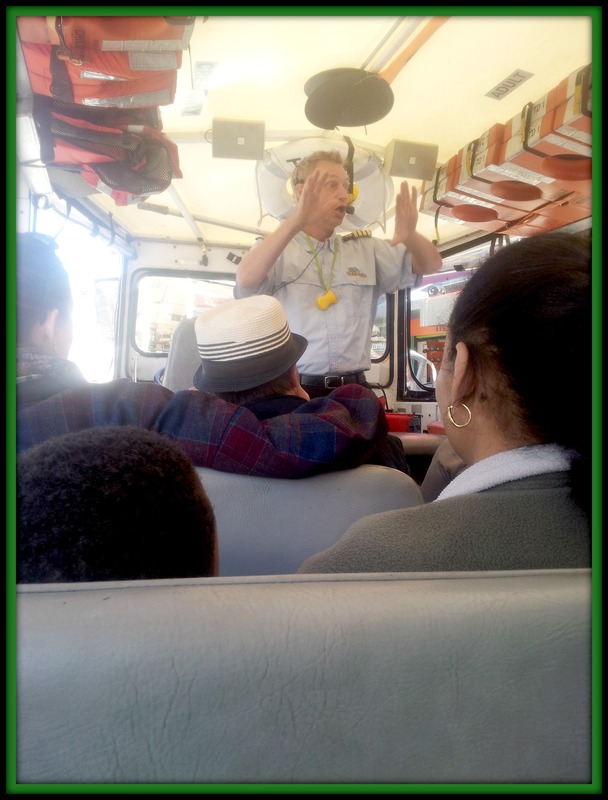 The tour takes about 90 minutes altogether as the Captain makes jokes and funnies throughout the tour while giving great information about the city around you. You’re bound to have a great time. I know I did. 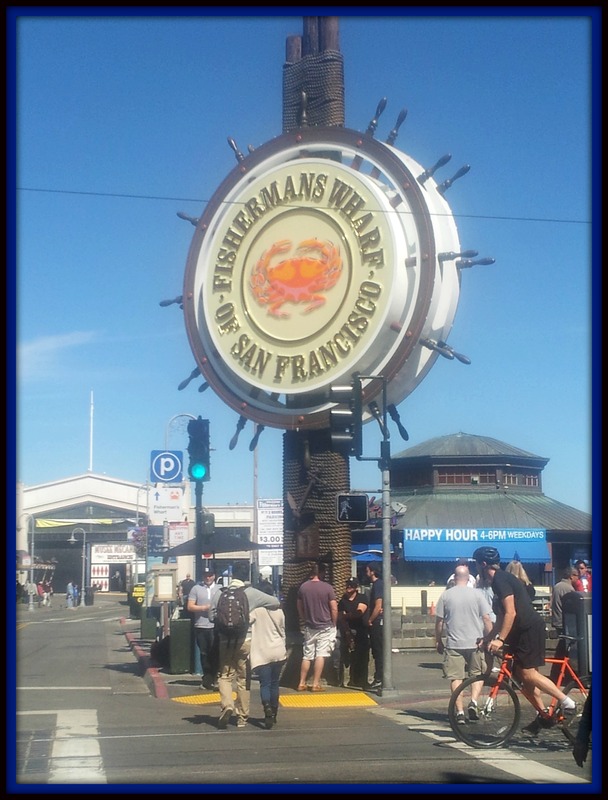 After the tour, take some time to explore the Fisherman’s Wharf area by taking in a museum or getting some great food in the area. Completely worth spending a day in the city for. Now one lucky READER will have the chance to win a family 4 pack for “Ride the Ducks San Francisco.” These tickets are only good for the San Francisco tour. No purchase necessary, void where prohibited. Must be 18 years or older and reside in the US. Tickets are good for the San Francisco Ride the Ducks TOUR only. Winner will be notified by email. Giveaway ends 4/4/2014 at 12am EST. All other rules can be found here. So jealous. I love them. I did it in Seattle and had a blast! I have never been on one. I look forward to my boys driving the boat. 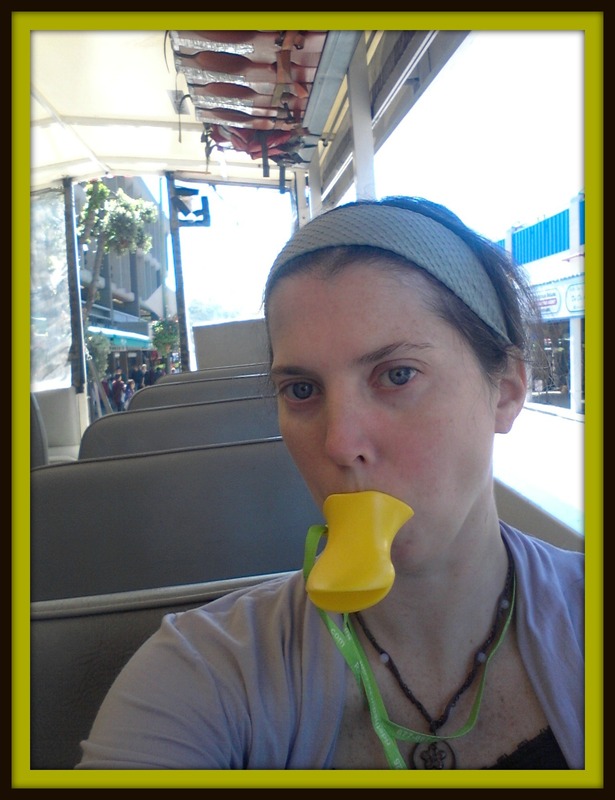 I will be taking my son and niece to SF from Seattle April 2nd – 5th and would love to take them on a duck tour. If I win it would be a great way to show people in SF & Seattle that we can get along (football joke). 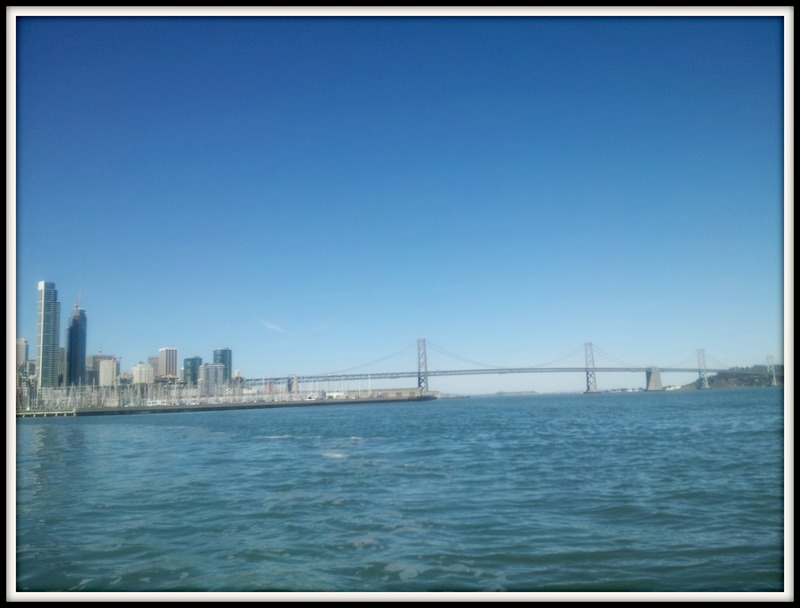 We are planning a family trip to San Francisco during summer break, have never been on the tour. Looking forward to the awesome views!